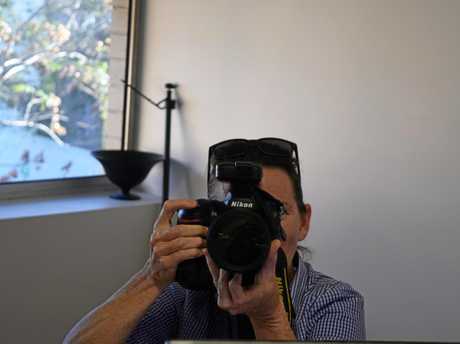 CAPTURING the identity and emotion of her subjects stands above all else as The Gympie Times photographer Renee Albrecht's favourite part of the job, and her determined nature has been rewarded with a nomination at the 2018 News Media Awards. 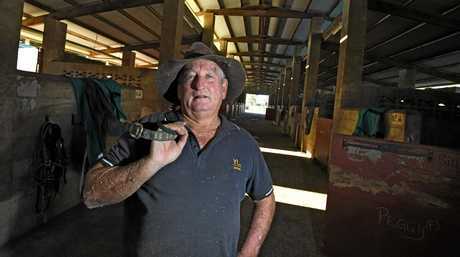 One of six finalists in the community section of the Portrait, Feature or Lifestyle Photography category for her stirring image of Gympie horse trainer Dennis Heinemann, Albrecht said it was "nice” to receive positive feedback for her hard work. "As a photographer you're kind of looked at differently in the newsroom so it's nice to have that recognition,” she said. "I wanted to use the artificial lighting on (Dennis) and then have the natural lighting in the background to balance it and still capture the mood of the story. "I try to make people look as natural as possible, I try to show their personality through the lens without making them pose too much. I want to try and draw that background in too. 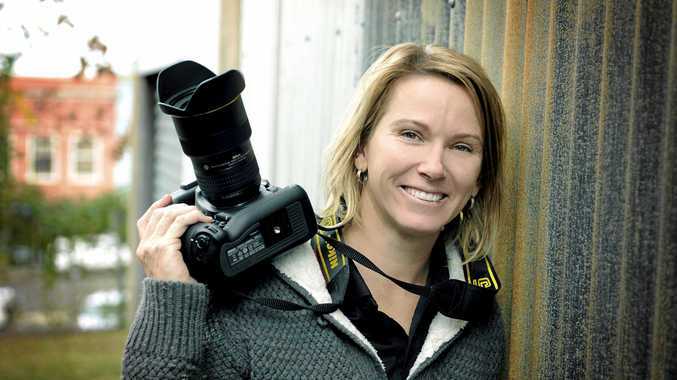 Now in her 11th year at the Times, Albrecht said her work didn't feel much like work because of its practical and diverse nature. "It's different every day, I get to meet different kinds of people at every job. The Gympie Times is one of eight finalists in the 2018 Community News Brand of the Year category at the same ceremony to be held in Sydney on September 14. The Times was also announced this week as a finalist in another major media industry award, the News Award for Achievements in Regional Journalism. 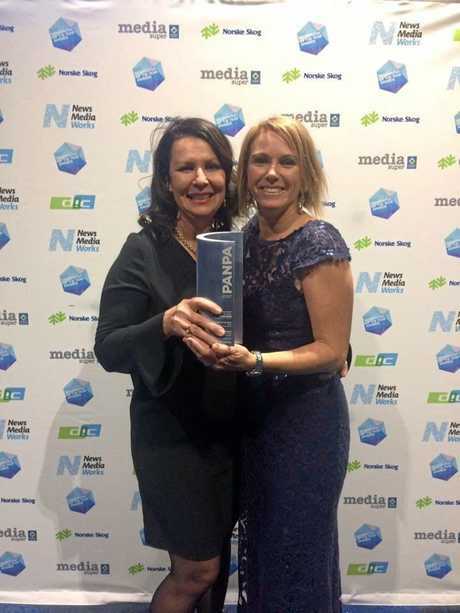 The News Awards will be announced at a gala event in Sydney on August 15.